Today we are happy to introduce the new Monsido dashboard design. 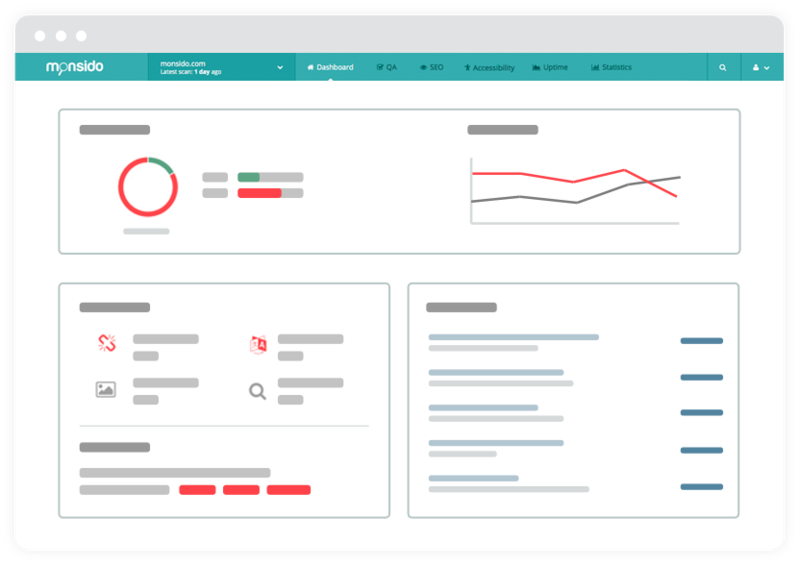 We understand how important it is for our users to have a dashboard which is easy to use. After all, what good is information if you can’t understand it at the blink of an eye and so issues can be quickly fixed? The old dashboard was getting the job done pretty well but, after talking to our users and listening to their feedback, we made some changes. The Monsido team has been hard at work on this and we hope that the new dashboard will make website maintenance easier than ever! 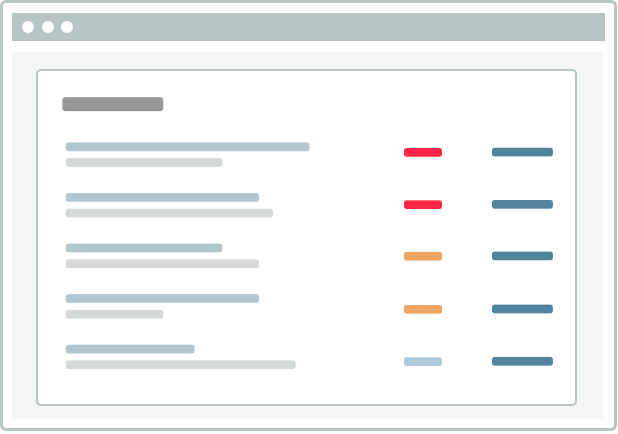 Here are some of the changes you will see in the new dashboard. We are really proud of this one. When you log into the Monsido dashboard, you will see a comprehensive overview of all the issues and opportunities on your site. Information is presented visually with charts so you can immediately see how healthy your site is and what errors need your attention. Some errors are more critical than others. We make sure you know about these right away in the area for “Most Important Errors.” We also have an area for “Most Important Pages.” How do we determine which pages are most important? It is calculated by seeing which pages have the most visits and the most errors. Simple, right? At the top of the dashboard, you will see these rubrics. Just select the one you need and you will be taken to a page which gives you an overview and menu with features.